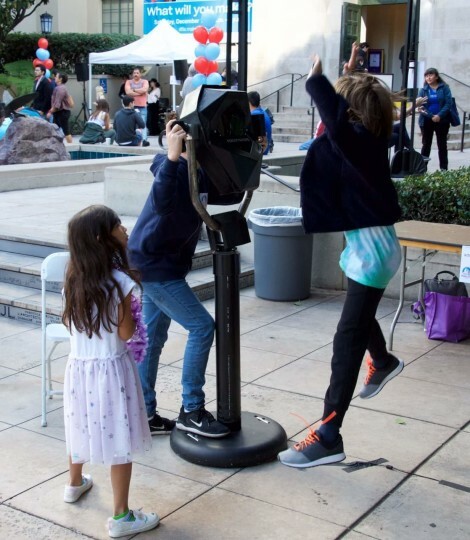 Perceptoscope Connects People To Places Through Acts Of Technology. 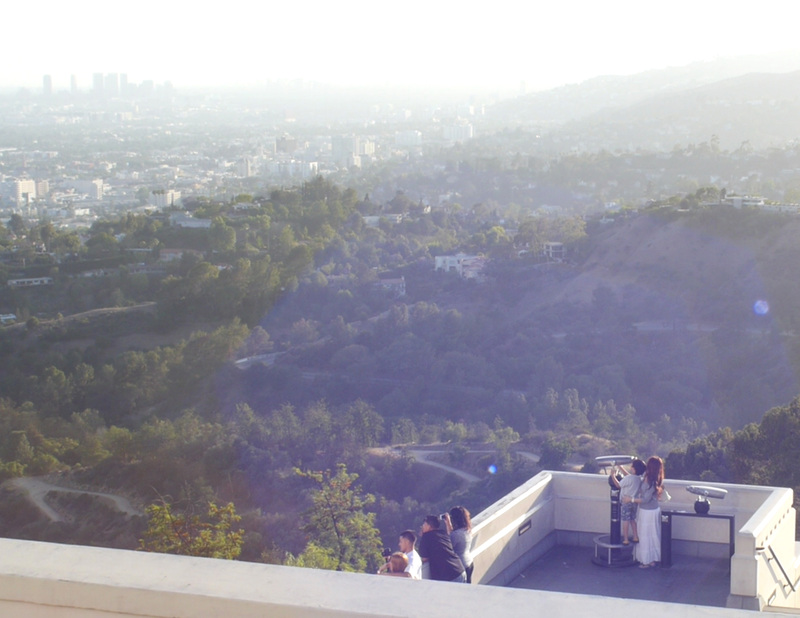 Want to see the story behind the Scope? 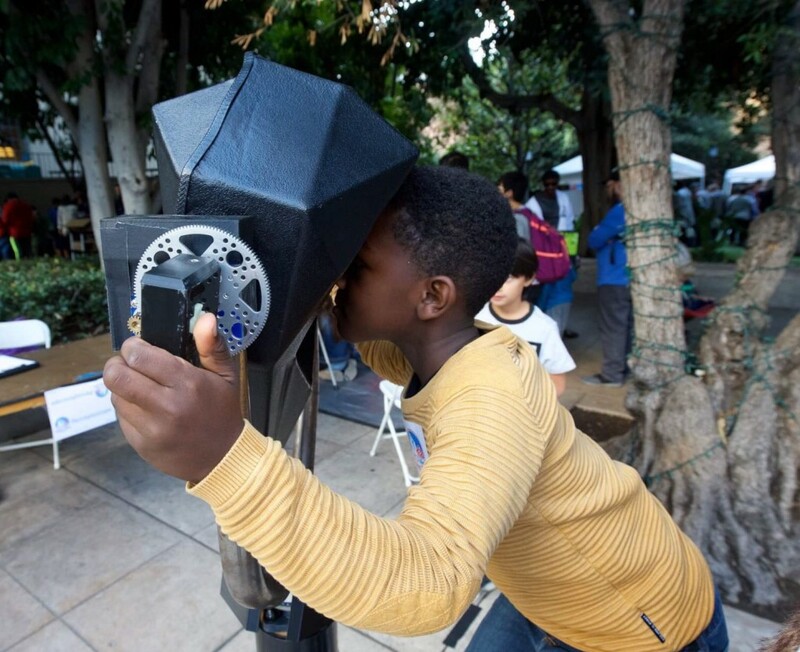 Interested in Perceptoscope coming to you? Humanity lives in a moment of global connectedness — all the world’s knowledge carried with us in our pockets. But by having everything everywhere all the time, we’ve lost something more profound along the way, the immediacy of this place at this moment. What if there was a new way to connect to a place? A way of bringing that power of digital information to here and now. That’s our mission at Perceptoscope. Part technology think-tank, part public media arts experiment, Perceptoscope is a mission driven creative collective built on open source principles. We work with place-based organizations to shares stories with their communities and beyond. We do this primarily through the deployment of Perceptoscopes. 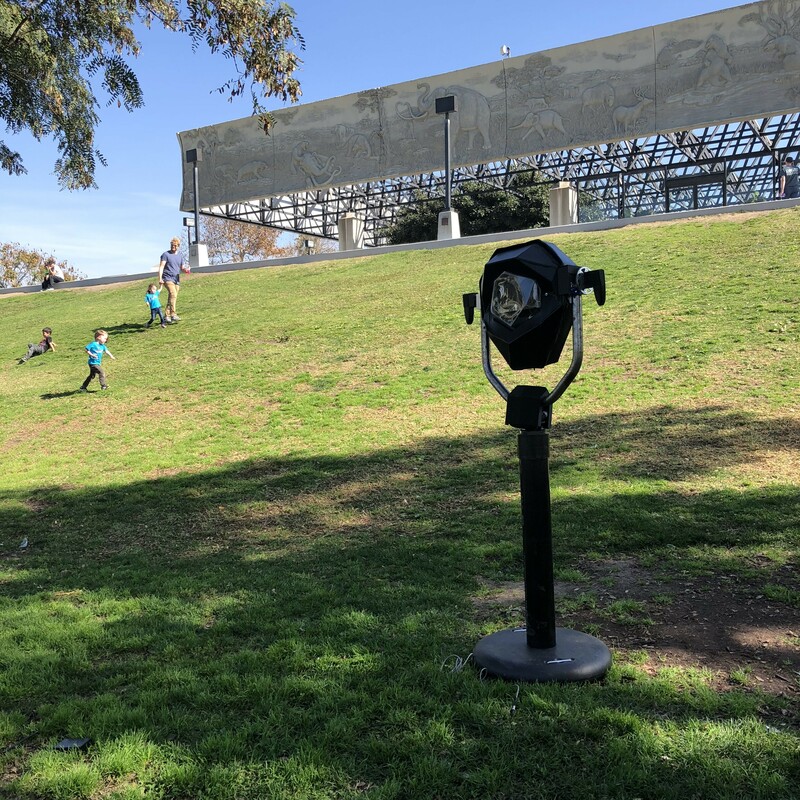 Similar in form factor to the coin-operated binoculars we’ve all used growing up, Perceptoscopes add objects and information to a view of a space in stereoscopic 3D. They can reveal the hidden past, highlight present points of interest, or speculate into the future. 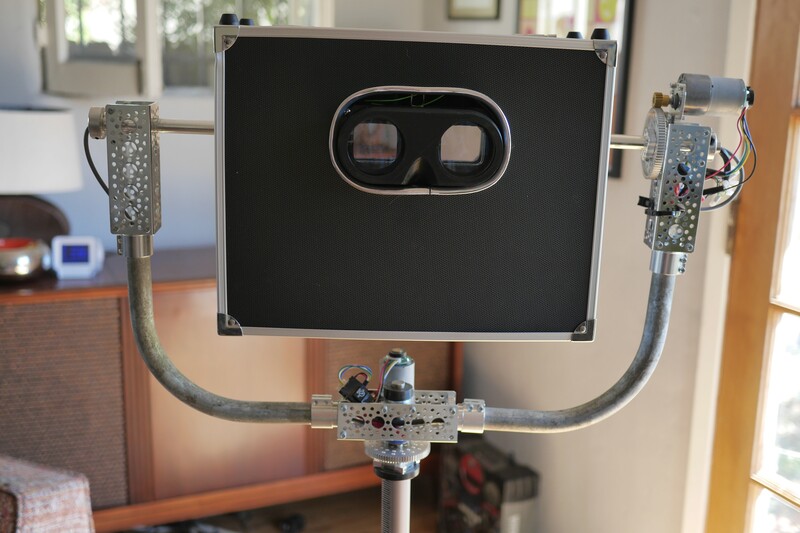 Perceptoscope dynamically adds content to the visible world around you in stereoscopic 3D, from text and video to animations and visual effects. Unlike most wearables, Perceptoscope is able to cover your entire field of view of the outside world through our unique optical technology. Perceptoscope can even enter virtual reality mode to take you to entirely new locations and moments in time. Perceptoscopes understand their orientation in space through our patented combination of sensors that give them a dancer like sense of physicality. This means high resolution absolute positioning in a space without the need for computer vision. Perceptoscopes can dynamically push and pull content from the internet with optional 4G and wifi connectivity. This also allows for remote management of all your devices in the field. 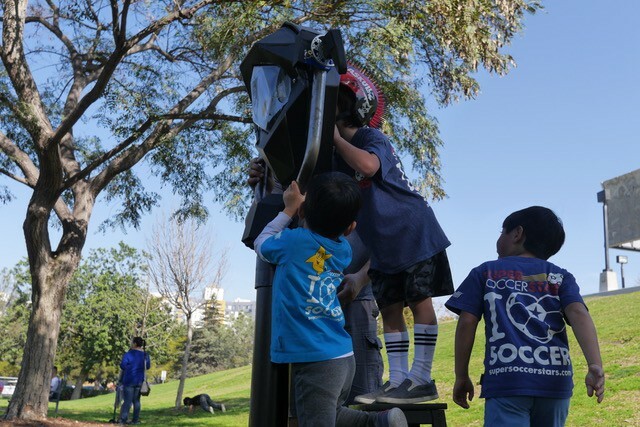 With stereoscopic cameras and an array of additional sensors, Perceptoscopes can not only be used to tell stories, but to capture and share memories of a place as well. Perceptoscope is built on cutting edge open source web technologies like Node.js, Three.js and Mozilla's WebVR. This enables us to tap into a larger community and develop experiences that can seamlessly extend to both the web and neighboring mobile devices.